Modern day goal setting is broken. We are pushed into what we should do from outside influences, rather than discovering what we are meant to do which comes from within- our purpose. If you would like to move from being 'goal orientated' to 'purpose orientated' Richard has 15 questions to help you discover your true purpose and a 12 step strategy on how to apply your purpose in 2019. Richard Harrington offers full research on the BEST shares on the JSE based on his fundamental analysis and he sends you sell signals when to sell so that you can MIRROR his profits! Richard recommends that you use your own bank when you open your own share account as its safer than most online trading platforms. Are you struggling to keep up with the rising costs of living? Do want you to START your own business or GROW your existing business? Do you want a FRESH START? If you answered YES to any of these questions, you need join Richard LIVE at his next Fresh Start event at a city near you. This event is 4 hours of POWER! I’ve heard many people say that life is not about the destination, it’s about the journey, but only after many years did I finally understand it. There was a very famous slogan coined by the car manufacturer Nissan: life is a journey, enjoy the ride. Life is meant to be enjoyed, you see we don’t only live once, we live every day, what enjoyable experiences would you like to have your everyday life? Would you like to travel to beautiful remote islands, perhaps you would like to experience how it feels to play the cello or would you like to experience what it feels like to wake up every morning next to your soulmate, who loves you unconditionally? You can have the best fun and loving experiences in your life if you don’t confuse means goals with end goals. Let me explain, many people put the focus on going to college, getting a degree and getting a good job, but these are all means goals. Now I have nothing against getting a degree (full disclosure I have one myself) the issue comes when your choice of degree or career path wasn’t chosen based on your end goals but was imposed on you because of outdated thinking that there’s only one way to success- and that’s by getting a law, medicine or engineering degree. This is the problem of goal setting, people only put the focus on the means goals and then wonder why they’re not experiencing the life that they wanted. Only when your goals truly match your purpose will you really experience the life that you want and unleash your full potential. If you would like to discover the 3 ways in which you can unleash your full potential, then click below and download my free short e-book and you will experience life as it was intended to be- enjoyed! Most people are forced by society or even their parents to take on one definition of success. This couldn’t be further from the truth, as we all have our own definition of success. So I would like to ask you, what’s your definition of success? It’s something to think about hey, but it’s so important because if you set out to achieve other’s definition of success, you will end up very dissatisfied and unfulfilled when you achieve your goals. THE KEY is to ask yourself what do I want in life and more importantly why do I want it? There are two ways to get your answers to these loaded questions, either through pain or inspiration. People change for two reasons- they see the light or they feel the heat. Some people go through a painful experience that makes them realise that they’re not on the path to their definition of success, like working for 20 years and then getting laid off from your company. Sacrificing 20 years of your life for a company simply to find out that you can be replaced at the drop of a hat must really be painful. This painful experience causes them to question the ‘career model’ of life, of sacrificing your valuable time to build something that you’ll never own and in that moment they make the decision to start their own business and never work for anybody else again. This known as the power of pain. The good news is that there is better way to get your answers to what do I want and why do I want it, and that’s through inspiration. I’m sure you’ve had those ‘a-ha’ moments when someone said something you’ve heard or read and something clicked and decided to change. To change your model of life or change your very definition of success. This is where a coach comes in, as having a coach will inspire you to focus on end goals as opposed to means goals. A good coach can guide you in setting up a strategy that will make you experience what you truly want in life- to enjoy life, be happy and reach your full potential. Now I’m not saying having a coach will eliminate all pain from your life, it will however reduce pain in your life. As a coach is someone that is already where you want to be and can save you a lot of time, expenses and pain on your life journey. A wise man learns from his own mistakes, but a genius learns from the mistakes from others. The more we allow inspiration to grow us as oppose to pain, our experiences in life improves drastically and we begin to enjoy life more. If you would like to take action now by choosing inspiration as oppose to pain, then email me your End Goal in life, it can be- to be happier, to stress less, to be more financially free, to have a more active and healthier life, to be less materialistic and more spiritual, or even to grow your business, I will personally email you a strategy statement within 48 hours at no cost, it will be my gift to you! Having strategy will help you get clear on what you want and experience a more happier, productive fun and loving life! Go ahead and email me your end goal to coaching@richardharrington.co.za. The key to success is always begin with the end in mind! 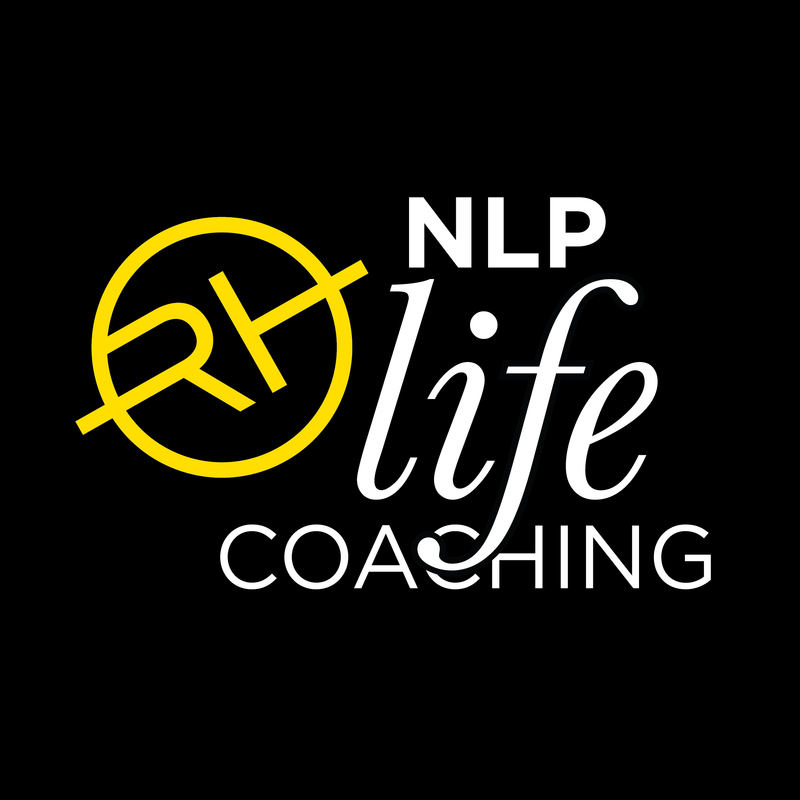 If you would like to find out more information regarding the coaching packages that I offer you can also email me coaching@richardharrington.co.za and together we can unleash your full potential! Having a coach in your life will be able help you set up a clear roadmap of action steps and also hold you accountable to those action steps (through regular performance reviews). In what areas do I want to grow in life? There are five key areas where you can grow in life; Spiritual growth, Intellectual growth, physical health growth, Relational growth and Financial growth. In order to live life at your full potential you need to be aware of all five areas and constantly ask yourself, how can I be better in these areas than I was yesterday? An area which I’m very passionate about is Wealth Coaching. It falls under the financial growth area of personal development. Have you ever had the feeling that you ought to be wealthier? Or have you ever wondered why you’re not earning your worth? Wealthy people- How do I earn my way to wealth? Middle class people- How do I save my way to wealth? Wealthy people- How much is it going to make me? Middle class people- How much is it going to cost me? Wealthy people- How can I make my money work for me? Middle class people- How can I work for money? You see this is what’s lacking in our education system- nobody ever taught you how to make money. Thus people come out of school having the wrong mindset about money, they want to save their way to wealth. This is false, you cannot save your way to wealth, the way to create wealth is to invest in appreciating assets- such as shares and property. This may be controversial but I’m actually against saving. Saving has a very low growth rate, does not beat inflation, does not offer dividend income and has no rand protection. Investing on the other hand, has higher returns (JSE returned 15% pa average over the past four decades) that beats inflation, has dividend income and offers rand protection through offshore investments. I offer a one hour training course on How to be your Own Investment Manager without a broker! I’ll show you how to set up your own share portfolio, spread your risk and manage profits. I know what you thinking, how can I learn all of that in one hour? The truth is, there is so much information out there, but what people need is direction. I have taken my four year university degree and three year experience in the investment field, and compressed and filtered it into one hour of value. So yes you can learn the skills needed to manage your own share portfolio in one hour, with little or no investment background. If you would like to receive more information regarding the course outline of my one hour training simply email me at invest@richardharrington.co.za. Take action now and start investing in the fastest growing asset class- shares! Have you ever heard of Small Cap shares? AdaptIT (Computer service company) rose 207% in 9 months! Santova Logistics (Transport Company) rose 221% in 15 months! Calgro M3 (Construction company) rose 104.96% in 18 months! This is not an overnight get rich quick scheme (those things DO NOT exist) what this is, is an investment into Small Cap shares with a holding period of at least 6 months. So what are Small Cap shares? Any company outside of the top 40 could be considered a small or mid cap share. By definition a small cap share is usually not more than R20 p/share. 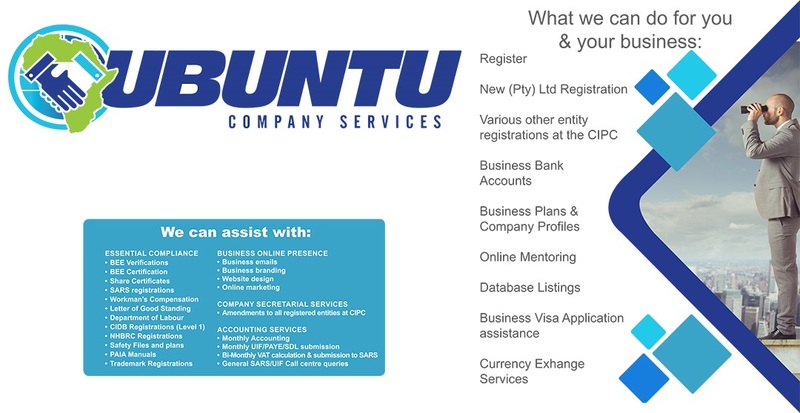 Listed on the JSE Small Cap Index with a market capitalisation of up to R10 billion. Small Caps tend to outperform the larger, slow moving blue-chip shares, because they’re in the early development stage. How can get involved in this awesome investment opportunity? I have researched the top four small cap shares that could grow dramatically in the coming months! My analysis is based on sound balance sheets, strong earnings, excellent management as well as a sustainable growing business model. 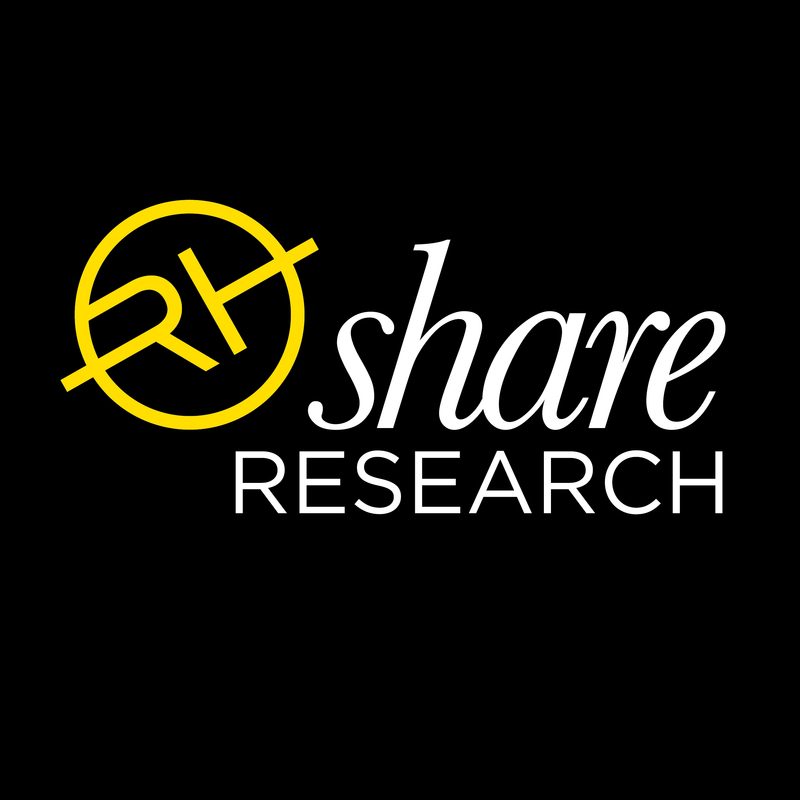 If you would like to find out more information about what my top four small cap shares are simply email me at invest@richardharrington.co.za. Remember you are only one decision away from living a totally different life, take action now! Disclaimer- Everything on this website is for educational purposes only and should not under any circumstances be taken as financial advice. Have you ever asked yourself what impact will my life have on people and this beautiful planet after I’m gone? This question refers to legacy and significance, in what way did I leave this planet better than I found it? Contribution is third way in which you can unleash your full potential. If you would like to discover all 3 ways in which you can unleash your full potential, then click below and download my free short e-book and you will experience life as it was intended to be- enjoyed! A great concept that has recently taken off around the world is the concept of ‘moon projects’. Moon projects is any project that has the goal to reach and impact one billion people. This is something to think about, whether it’s reaching one billion people with clean drinkable water or giving one billion people study scholarships, moon projects are definitely a great way to be part of something bigger than yourself. If I could pose this question to you today, what is your moon project? Many people have a travel goal, career goal, but was is your giving goal? I have nothing against travel and career goals (I have them too), it’s just that when we live life as a giver as opposed to a taker, you will find yourself feeling more fulfilled and happier! “What’s the best thing about making a million dollars? This sums up the life of a giver, that the more blessed you are, the more of a blessing you can be to others. 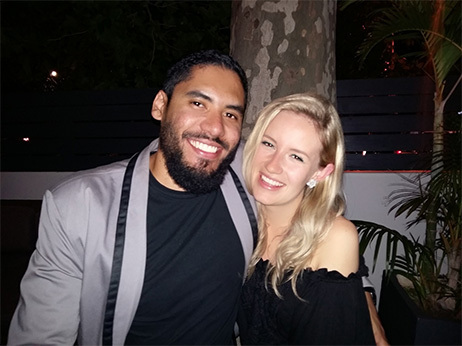 It was this area of contribution and moon projects that really challenged my wife, a few of my friends and myself to ask ourselves how can we be part of something bigger that causes our lives to be a contribution to others? Thus, the orphanage care non-profit organisation was born! I SEE A PUBLIC BENEFIT ORGANISATION (PBO) THAT EXISTS FOR THE PURPOSE TO SPREAD THE LOVE OF GOD ON A PRACTICAL LEVEL TO REGISTERED ORPHANAGES IN SOUTH AFRICA AND BEYOND. Offering much needed financial aid to registered orphanages for a limited time. Offering assistance practically, such as new school uniforms, new beds, etc. Getting donors involved (handson) with the orphanages they are sponsoring through painting, cleaning, playing with the kids, etc. Linking corporate companies to sponsoring or adopting an orphanage. Networking with organizations already doing initiatives such as toy drives, running events, etc. Initiating the relationship between sponsor and child, so that when PBO moves on to assist another orphanage, the relationship will still carry on between sponsor and child. Imparting leadership and spiritual principles into the young kids so that when they have completed high school they are equipped to be self-starters and role models of character and integrity in society. To help everyone we come in contact with, through this non-profit organization, to find their own unique purpose on this planet. When you don’t know the purpose of something, abuse is inevitable. The key that unlocks your true inner potential is PURPOSE. 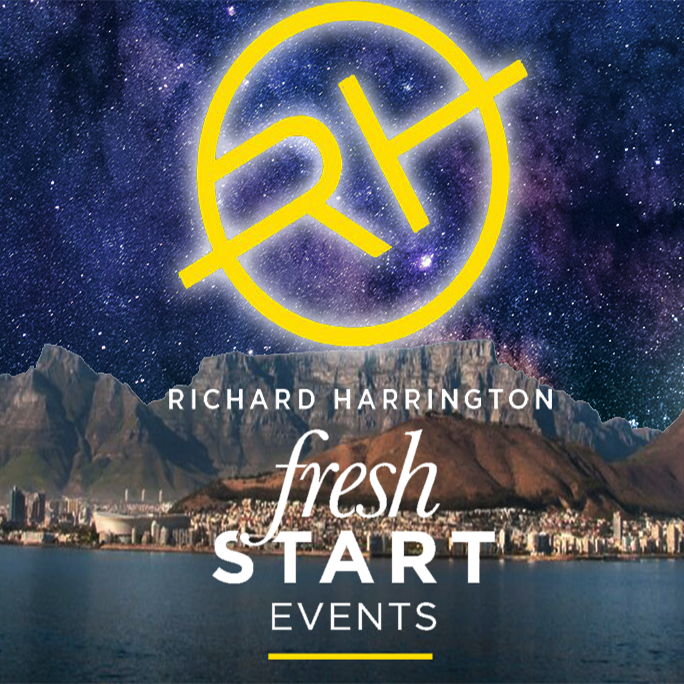 If you would like to receive more information regarding our upcoming events and projects simply email me at foundation@richardharrington.co.za. See below are a few pics from when we reached to the Bright Star Children’s Home in Western Cape, South Africa. 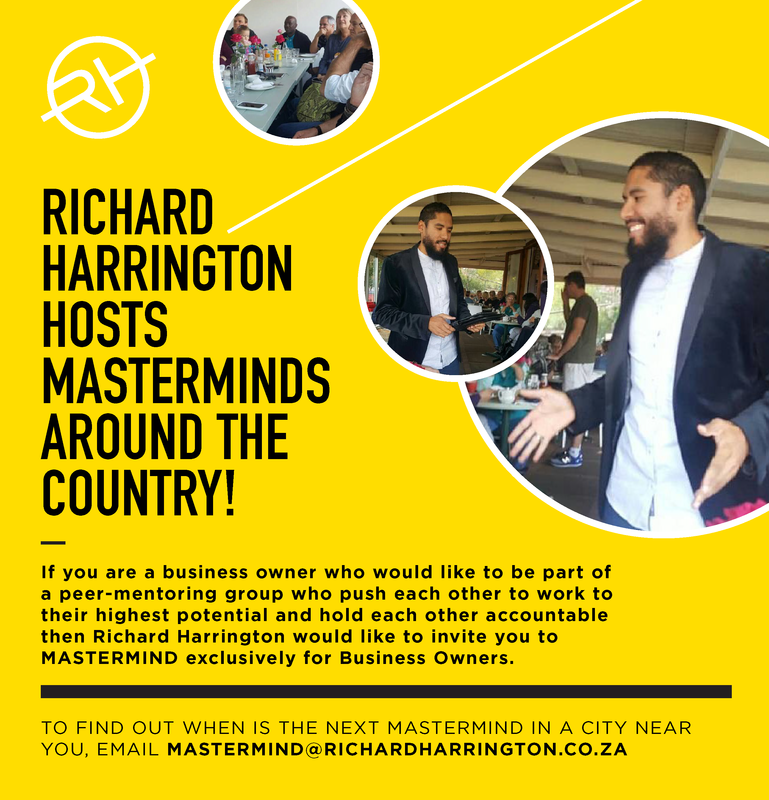 If you are a business owner who would like to be part of a peer-mentoring group who push each other to work to their highest potential and hold each other accountable then Richard Harrington would like to invite you to MASTERMIND exclusively for Business Owners. then this action packed, fun and interactive day is for you! © Copyright Richard Harrington. All Rights Reserved. Website hosted by Padraic Consulting.